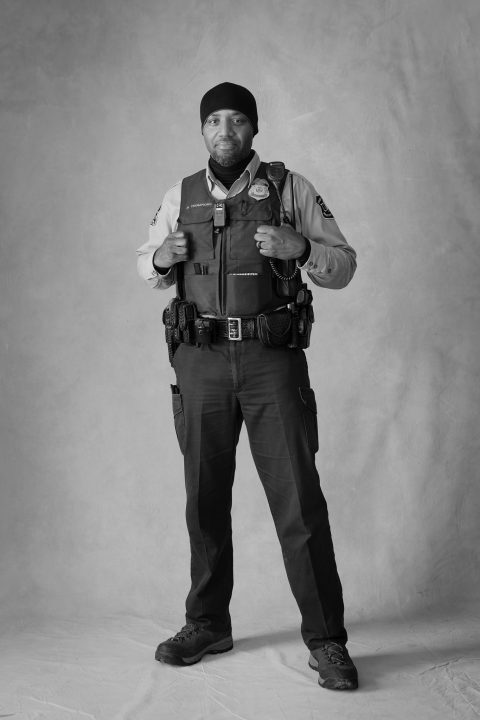 Diron is a Federal Officer for the U.S. Forest Service. 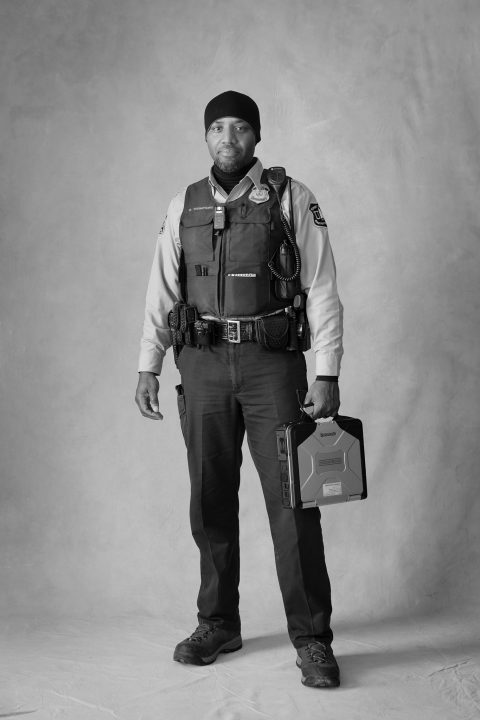 He covers an area of about sixty towns in and around the White Mountains of New Hampshire. 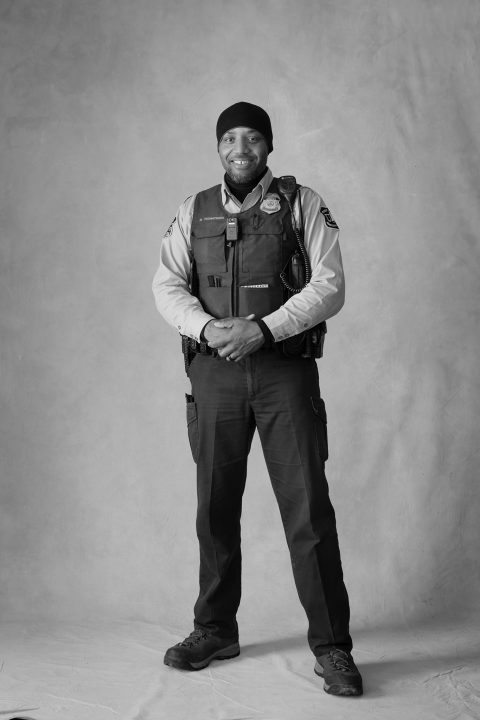 He also speaks, trains, and educates others, in an effort to protect the resources and visitors to the forest. 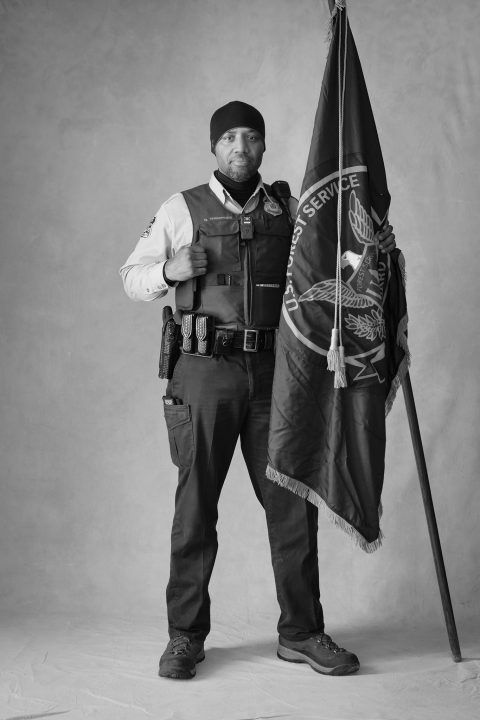 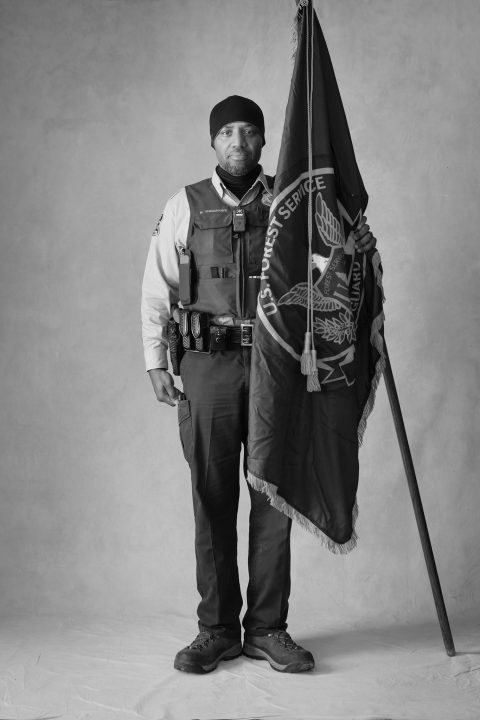 He is a member of the Forest Service Honor Guard, traveling the country to honor fallen colleagues and their families.